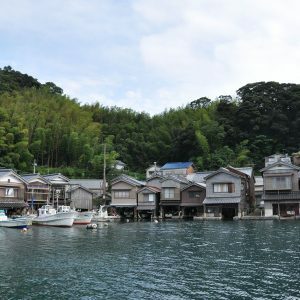 Almost all thatched roof houses in the Miyama area are 2 story houses. 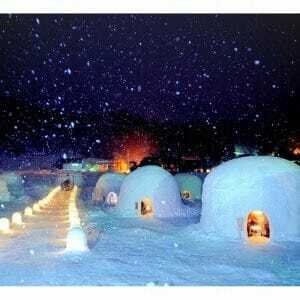 The 1st floor is the entrance, the living room with iori (hearth), guest rooms, the kitchen, the bathroom and the toilet. 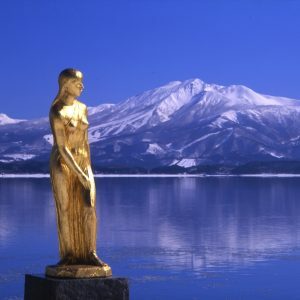 Along with the fantastic scenery and abundant nature, Miyama is rich in culture. 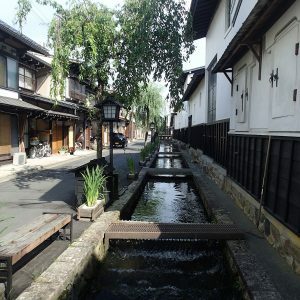 The traditional Japanese values such as working together, having a strong community, being self-sufficient and being respectful of the nature are still cherished today. 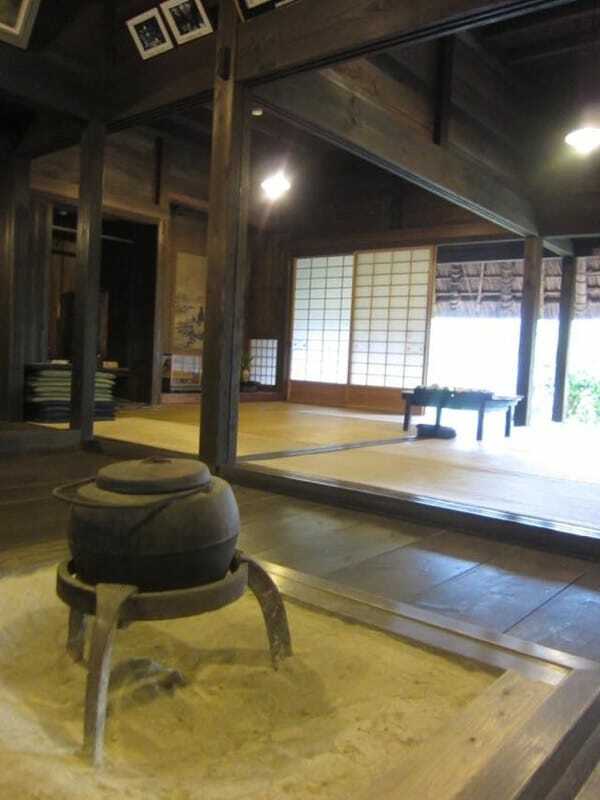 Hanabusa is the oldest cottage that was built around 150 years ago, during the Edo period. This house has been reformed, but it still possesses its original charm and beauty. Thatched roofs are abundant here and this type of art is a classic example of Japanese cultural heritage. 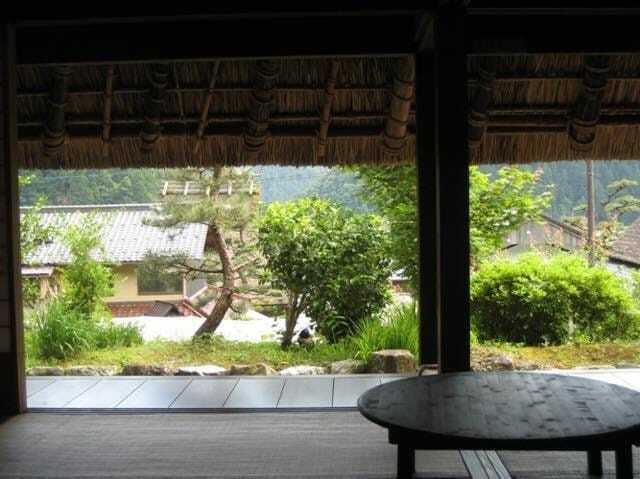 Thatched roofs in Miyama blend in with the beauty of the surrounding mountains. 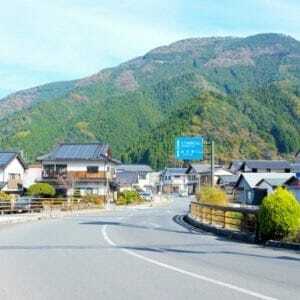 Miyama is named after the beautiful mountains in the area. Looking out from irori living room. Conversation and meal every daily life happens around irori. Chilly in summer, Moderate in Autumn, Cold in Winter. 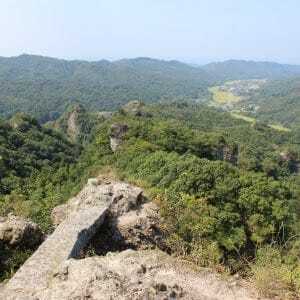 Miyama is living always in and with nature. Iori (hearth) is the center of house. Yakan-pot always is steaming cold days. Children is playing around. Mother and father are working and talking. 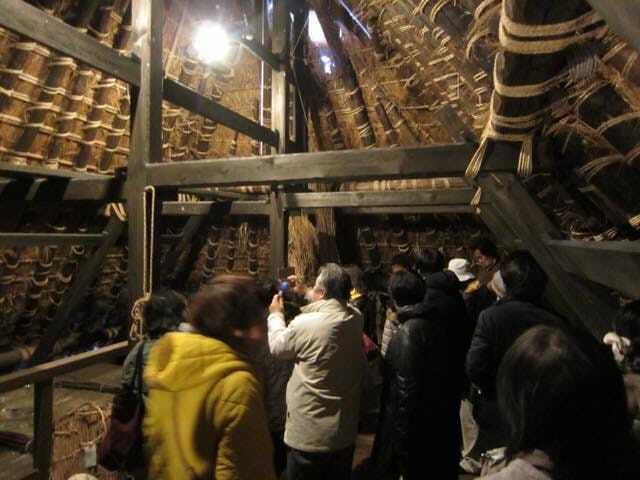 The smoke of irori is going up to the thatched-roof and slip into the fiber of thatched-roof. It's a insect repellent. Iori room is well hole. 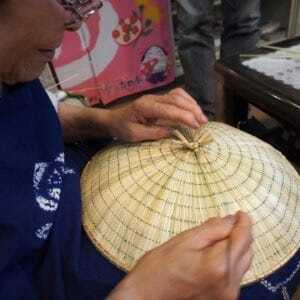 In authentic way, thatched house uses no iron-nail., made by all plant-based material. 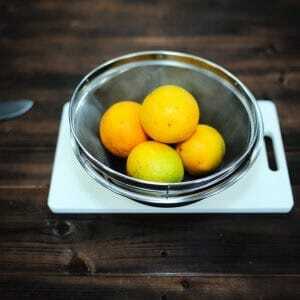 At loft, you feel warm in winter time, moderate in Spring and Aurum, Cooler in Summer, and so quiet. Good place for meditation and reading. 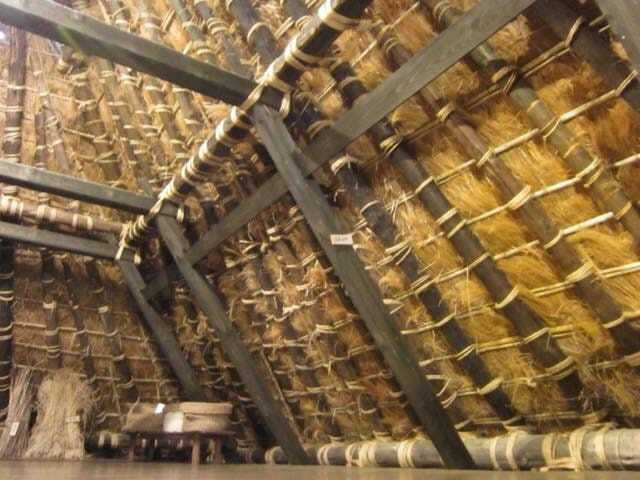 You can see the loft of thatched roof house at Miyama Folk Museum. 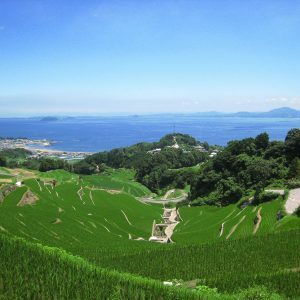 Enjoy japanese traditional and authentic rural lifestyle!